A collection of resources to help support research, teaching and learning into issues relating to population health. 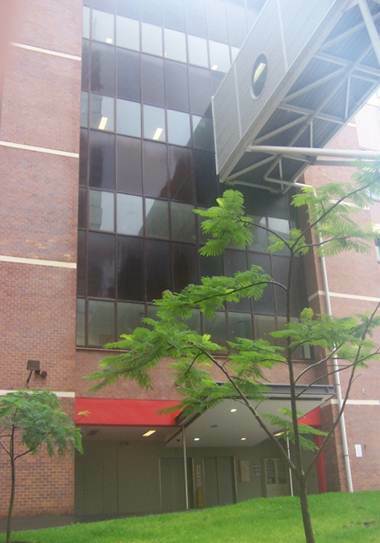 The Herston Health Sciences Library is located on Level 6 of Block 6 of the Royal Brisbane and Women's Hospital, Herston Road. You may use any library in the UQ system. To view a campus map to locate a library or any other building, go to Maps and select the appropriate campus. Find specific types of information including peer reviewed articles, patents, clinical guidelines and trials, and evidence-based practice in health sciences.